If you’d like to start using webinars in your business, or want to get more out of them, join iMatt Training for this free, hands-on workshop at InSpark Coworking! You’ll get to experience all the features Zoom has to offer, learn some really useful settings on the back end, and get help setting up your Zoom account. Be sure to bring your laptop with you; this workshop supports both Macs and PCs! Matt Boblett is the Apple Guru and Trainer at iMatt Training. He specializes in helping people simplify their Apple experience and get the most out of their products. 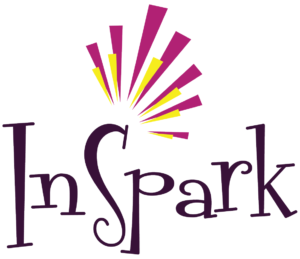 These events are free for InSpark Members – or if it’s your first visit. Otherwise, it’s $10 to attend.